Exeter sign up trio and Bath are chasing a 50-cap All Black… the latest news and gossip from the rugby transfer world. It’s been reported by RugbyPass that Bristol Bears are now in advanced talks to bring Harlequins flanker Luke Wallace to the club. According to The Sunday Times, word is that Hamish Watson and Darcy Graham are set to sign contract extensions at the end of the season. 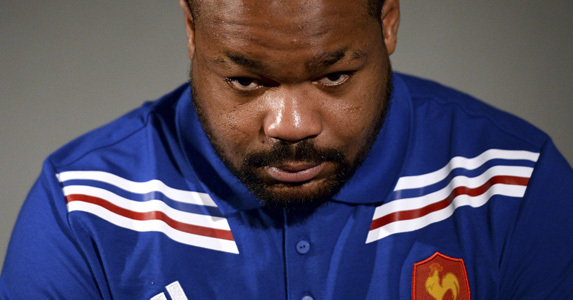 Watson had interest from Clermont, Toulouse and Harlequins. RAF rugby star Corporal Josh McNally has agreed a move to Premiership side Bath. ✍️ | @bathrugby are delighted to announce the signing of @LiRFC forward Josh McNally ahead of the 2019/20 season. 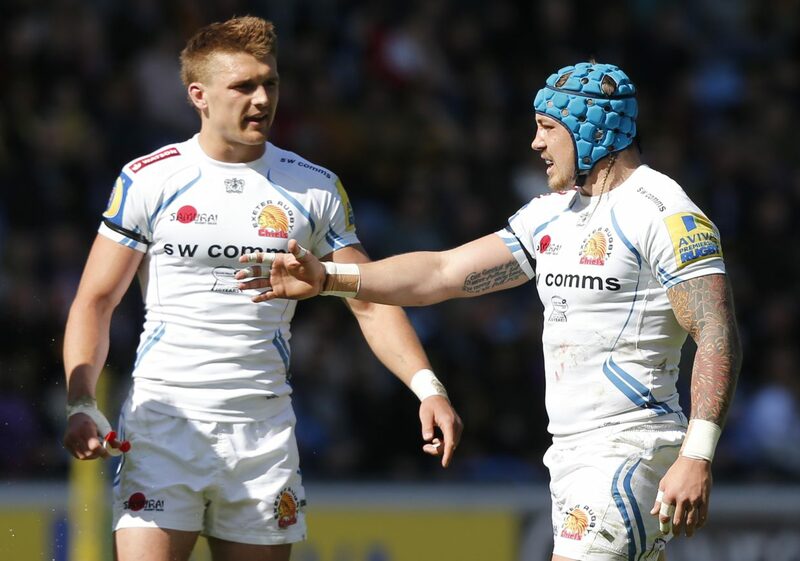 England internationals Luke Cowan-Dickie, Jack Nowell and Henry Slade have all put pen to paper on two-year deals that will keep them at Exeter Chiefs until the end of the 2020/2021 season. As always, we’ll be bringing you all the latest transfer news and stories right here! Sale Sharks are set to pay South African international prop Steven Kitshoff £500,000 a season in a three-year deal to move to the Gallagher Premiership according to reports. ✍️ | @bathrugby are pleased to announce four new signings ahead of the 2019/20 season. Wasps have confirmed the signing of tighthead prop Jack Owlett from Premiership rivals Exeter Chiefs for the next season. Brumbiesfull-back Tom Banks has signed a new three-year deal with Rugby Australia and the Super Rugby franchise until the end of 2022. 07:00 – IT’S TRANSFER TIME! Good morning and welcome to another day on the Transfer Centre. Siale Piutau becomes the latest key player to commit his future to Bristol Bears after agreeing a new deal. 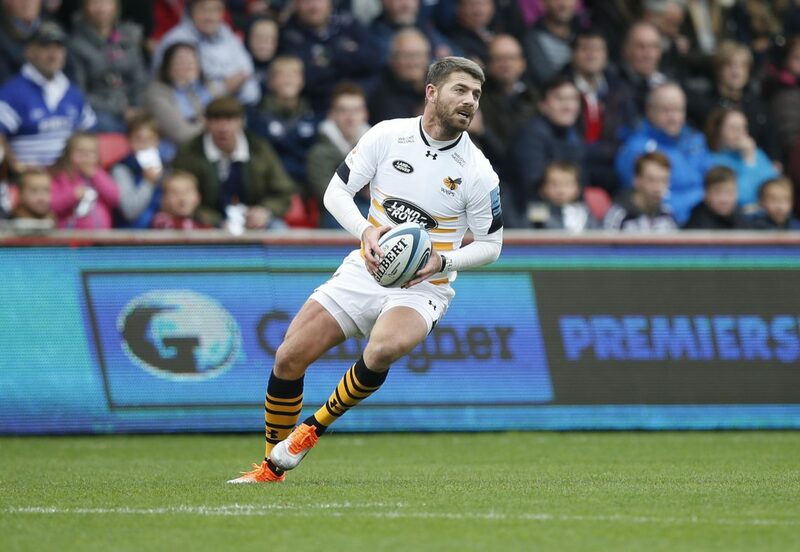 Will Stuart is leaving Wasps this summer to join Bath. The club today confirmed that the 22-year-old Academy graduate, who only signed a senior contract in May 2018, is joining Willie le Roux, Nathan Hughes and Jake Cooper-Woolley and heading for pastures new at the end of the season. Former New Zealand prop Jeff Toomaga-Allen will join Wasps next season from Super Rugby’s Hurricanes. 08:30 – RISE AND SHINE! It’s been a very quiet evening. That’s all for tonight, see you again in the morning. Harlequins are expected to announce the signing of Newcastle Falcons second row Glen Young. Munster Rugby can confirm that out-half Ian Keatley will depart the province for Italian Guinness PRO14 side @BenettonRugby at the end of the season. Bath have reportedly missed out on Handre Pollard’s signature thanks to some more financial backing for the Bulls. Northampton Saints have announced that Reuben Bird-Tulloch will be joining the Academy at Franklin’s Gardens. The 20-year-old English centre will be making the switch to Saints from fellow Gallagher Premiership side Saracens, where he has been a part of the Academy set-up since the age of 13. Springbok fullback Willie le Roux’s next move appears to be either to Japan or back to South Africa. He will return to South Africa as the Springboks step up preparations for the Rugby World Cup and according to Netwerk24, he could join the Toyota Verblitz club in Japan after the showpiece event. Hi everyone and welcome to today’s Transfer Centre as we bring you all the news, updates and gossip from around the world of rugby, so strap in tight and make sure you do not go anywhere…!